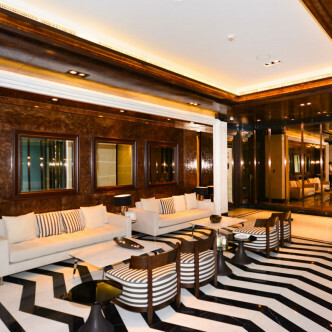 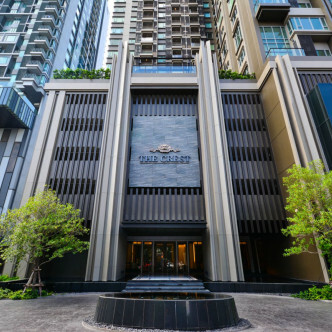 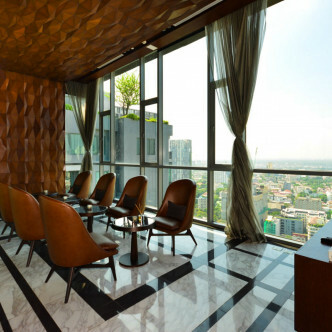 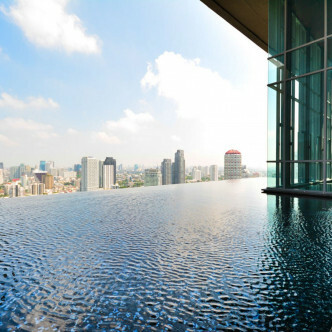 People who demand nothing but the best are sure to love staying at The Crest Sukhumvit 34. 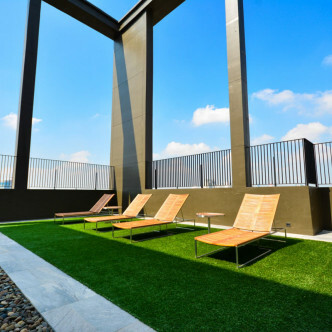 Not only is the building brand new, but it boasts a total of 28 floors and is set with 265 spacious units that are also fully furnished and stylishly decorated. 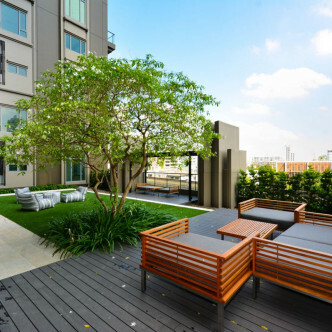 There are plenty of places to unwind in style here such as the sundeck and the pretty garden. 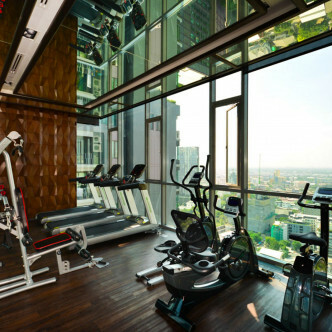 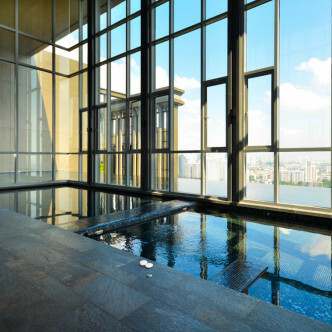 Naturally, residents will also be able to make use of an excellent selection of other facilities as well, such as the fitness centre and gorgeous elevated swimming pool with infinity edge overlooking the city. 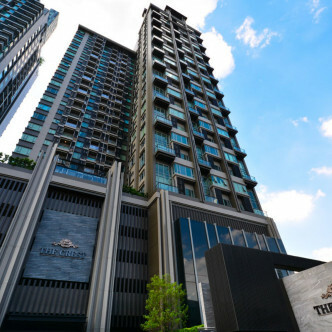 Getting around the city is also easy, thanks to the convenient location of Thong Lo BTS station. 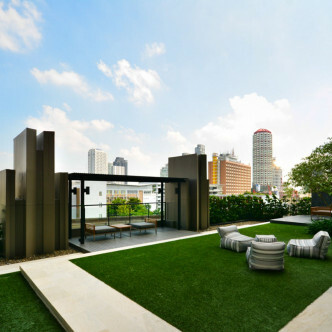 This is one of the most desirable neighbourhoods in the whole of Bangkok and residents will find everything they need to enjoy luxurious city living right on their doorstep such as spas, bars and international restaurants.